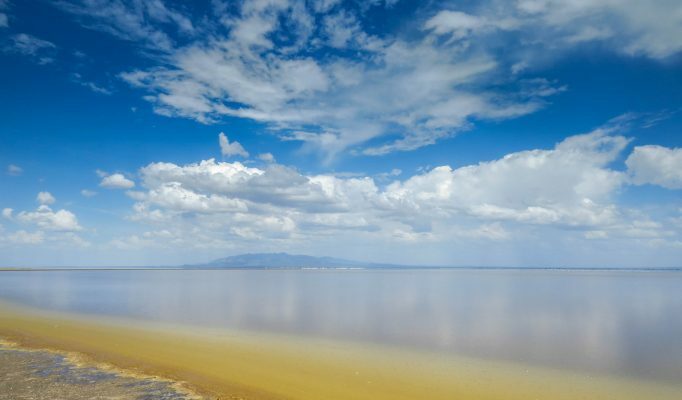 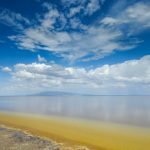 Lake Manyara National Park is a small park (330kmsq) set beneath the spectacular Rift valley escarpment and alongside the shallow alkaline Lake Manyara. 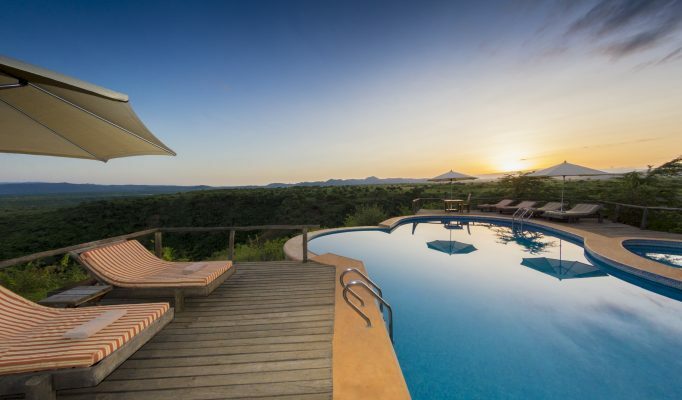 With open grassy flood plain that follows the lakeshore, thick acacia woodland and an extensive patch of groundwater forest, the park offers a diverse range of flora and fauna including elephant, buffalo, hippo and lion. 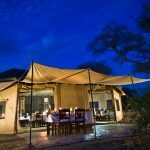 As the park is so easily accessible from both Arusha and Ngorongoro Crater, it does “kick-off” a large volume of mainstream northern park Tanzania safaris. 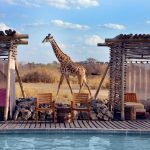 So to see the park at its best, you want to get in very early by staying somewhere close by or overnight in the more remote southern sector. 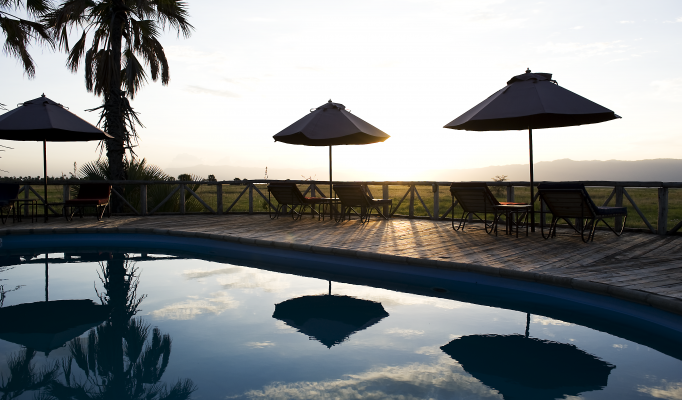 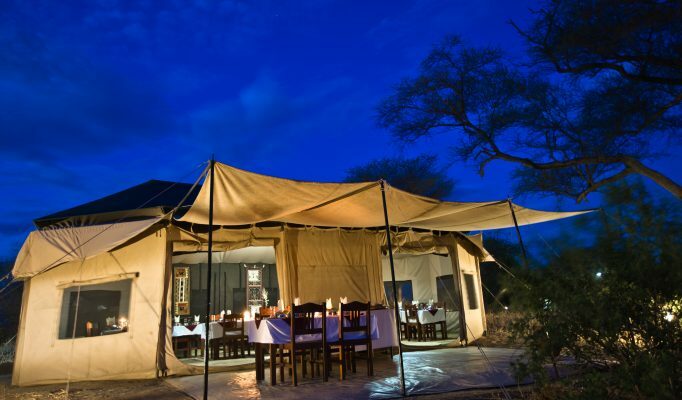 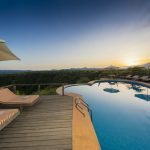 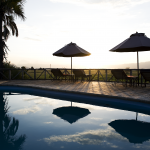 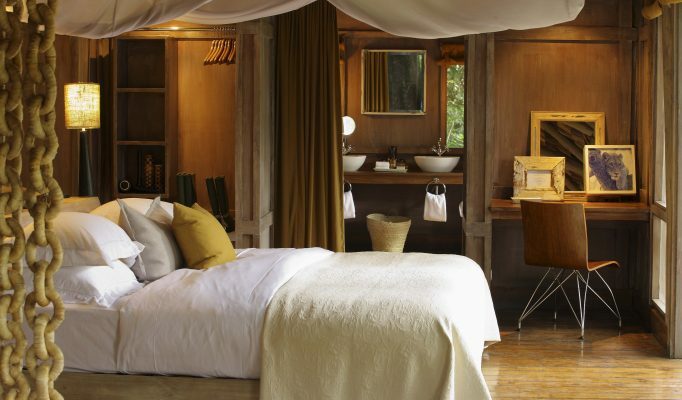 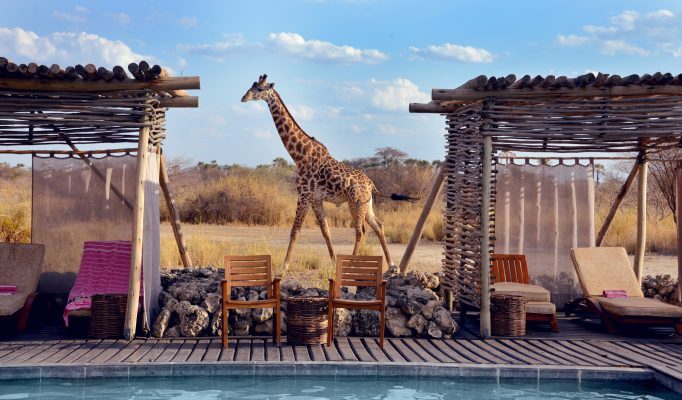 Beautiful luxury lodge in the south: Lake Manyara Tree Lodge. 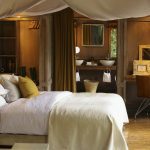 Comfortable mid-range tented camp: Kirurumu Tented Camp.